Sample:we could offer the sample for free charge but do not pay the cost of freight. 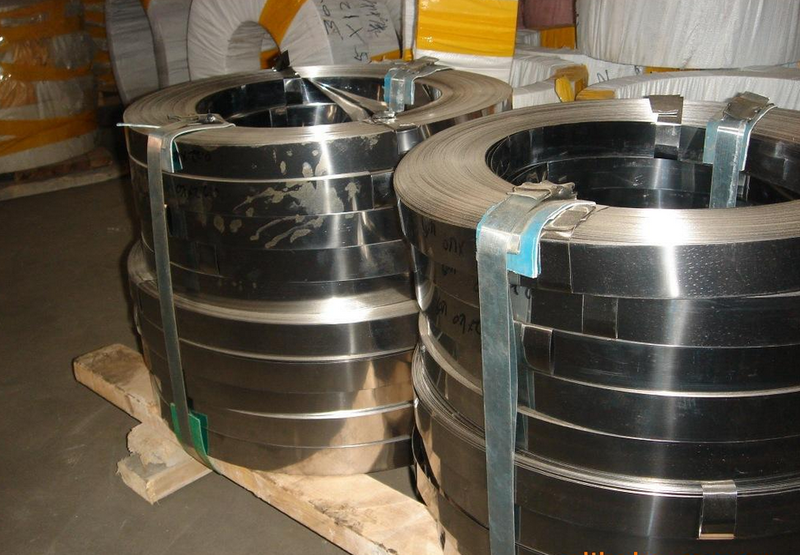 Jiangsu Cunrui Metal Products Co.,Ltd was established in 2011,It’s more than 20 years since we entered into the field of stainless steel strip, our strips are widely used for Flexible Metal Hose, Air conduit, Gasket, Hose clamp, Electronics, Medical disposable syringes, and Petrochemical Industry. And we’re enjoying very good reputations.